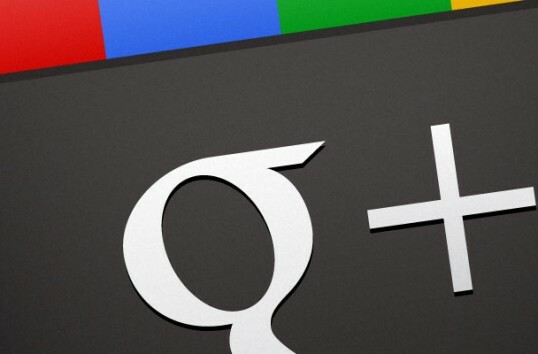 For some time Google wants to compete with Facebook by Google+ ! Here the weather has passed, and after Buzz, which is somewhat of a failed project came a new one called Google Plus or g+ . I got myself an invitation to Google+ from a friend. I admit, my curiosity raged, so I searched in Google "Google+ invitations" and I found a friend that pleased me and send. As design and sharing of people Google Plus seems better than Facebook, but at the chapter posts, photos, sharing links ... looks pretty cumbersome to handle me and that's primitive. It is true that g+ is in testing, but ... they need work longer, especially as everyone expects functionality in addition to Facebook and superior handling options. Write here and I'll send you an invitation to Google Plus, I'm not stingy! And another thing, you need to post here your email address with which you log into your account from Google, so that I can find you, then send you'll get an invitation to g+ ! OK, You are invited now!